Magento Commerce announced a new suite of tools to help developers build online stores with app-like experiences. The new PWA Studio promises better shopping experiences to deliver higher conversion rates on mobile devices. 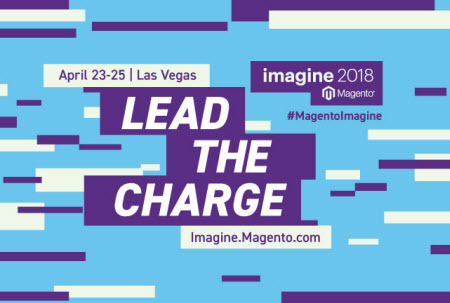 The news came as the company holds its Imagine conference in Las Vegas this week, with both PayPal/Braintree and Amazon as major sponsors and providing speakers (PayPal’s Bill Scott and Amazon’s Eric Broussard). Magento Commerce, the worldwide leader in cloud digital commerce innovation, today announced Magento Progressive Web Applications (PWA) Studio, a suite of tools for building online stores with app-like experiences. PWA Studio will allow Magento Commerce solution partners and UX developers to deliver fast and simple front-end experiences on mobile devices.